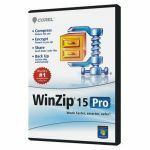 For quick file compression, encryption and sharing, try WinZip® 15 Standard—the latest version of the world's #1 Zip utility. With a new, high-performance zip engine, an improved interface and new webmail/email support, WinZip is more powerful than ever! Zip and unzip files effortlessly for faster and safer file uploading, downloading and sharing. 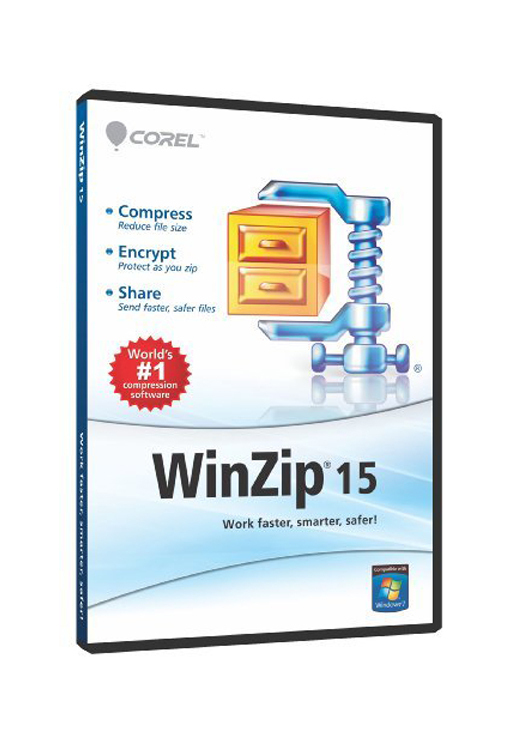 WinZip is the world's most popular file compression software with over 20 years experience as the leader in the field. No other file compression utility is as easy to use or offers such a comprehensive and innovative feature set to help you save time, conserve space, and improve productivity. - Create self-extracting Zip files. - Shred temporary copies of encrypted files after viewing. - Resize photos to send fast and fit recipients' screens. With WinZip, you can instantly compress files to conserve storage space, send swifter emails and decrease file upload/download times. Zip documents, spreadsheets, PDFs, presentations, you name it! With easy tools and drag-and-drop functionality, WinZip helps you create compressed files in the following formats: Zip, LHA, and Zipx (our smallest compressed file to date). Not sure which format to use? Let WinZip select the best compression method to maximize efficiency! You can even create self-extracting Zip files, which are ideal for distribution to recipients who may not own WinZip. WinZip also provides advanced photo and image compression. With a single click, you can compress your digital photographs and graphic images by 20 – 25% with no loss of quality or data integrity. This lets you send files faster and fit more on your flash drive, CD/DVD or hard disk. 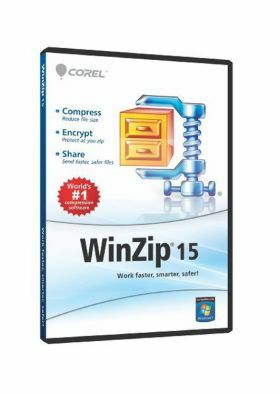 In addition to compressing files, WinZip instantly opens and extracts content from the industry's widest selection of compressed file types, including Zip, Zipx, RAR, 7Z, BZ2, LHA, CAB, IMG, ISO and most other file archive formats. - most other compressed files. Use WinZip to organize and compress your data into convenient, logical groups that are perfect for sharing. Smaller file sizes translate to faster uploading/downloading times and hassle-free email attachments that don't clog email servers. 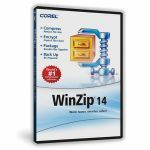 WinZip includes convenient Zip and E-mail tools so that you can zip, encrypt and email a file directly from the WinZip window without having to open any other applications. This allows you to work without interruption and share files swiftly, safely and seamlessly! WinZip provides extensive support for most email and webmail applications—once configured, you can zip and email files from virtually any email address!